In the centre of Keir village. Keir is also known as Keirmill. 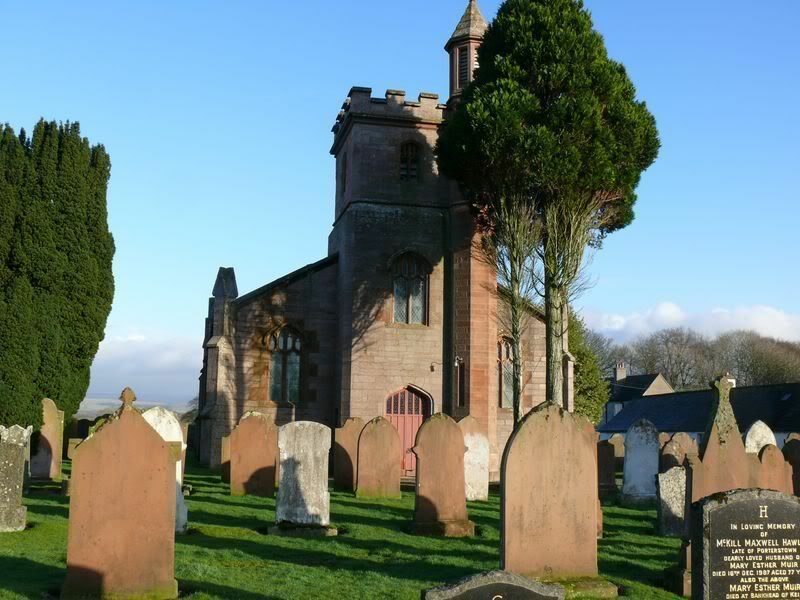 The church is now closed for worship and has been sold but the churchyard remains open. Unit Text: 55th Heavy Bty. 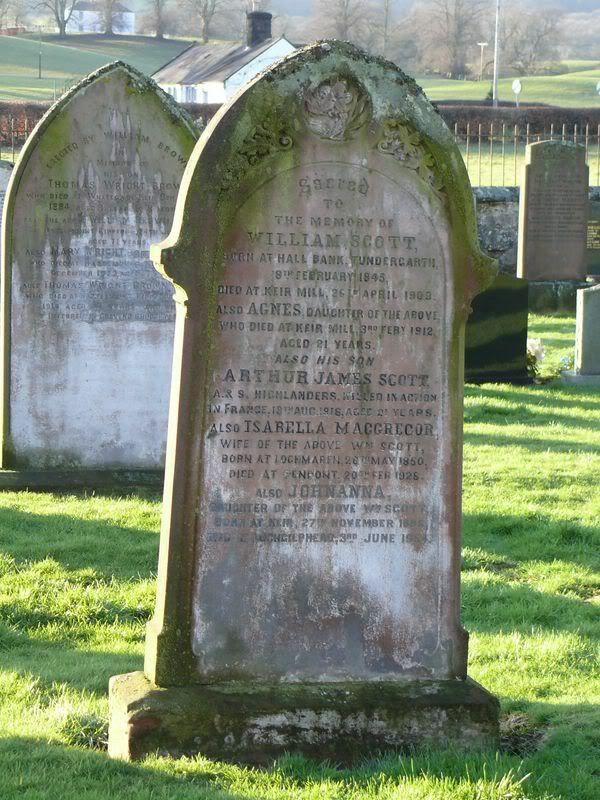 Additional information: Son of Thomas and Jane Davidson, of Hulme, Manchester; husband of Jessie McCartney Davidson, of 117, Warrender Park Rd., Edinburgh. Grave/Memorial Reference: VIII. T. 7. 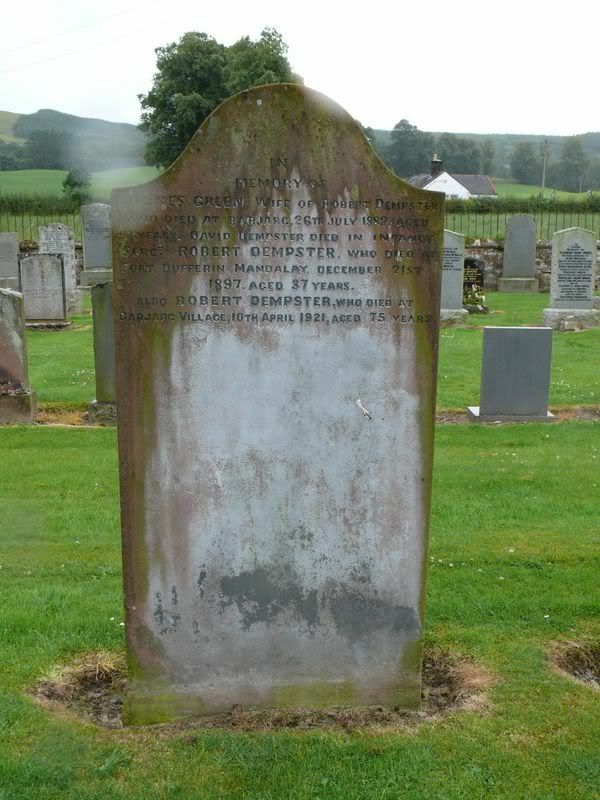 Additional information: Son of Nicol and Margaret C. Kerr, of Thornhill, Dumfriesshire. B.Sc. This is an unusual stone in that it commemorates a brother and a sister. 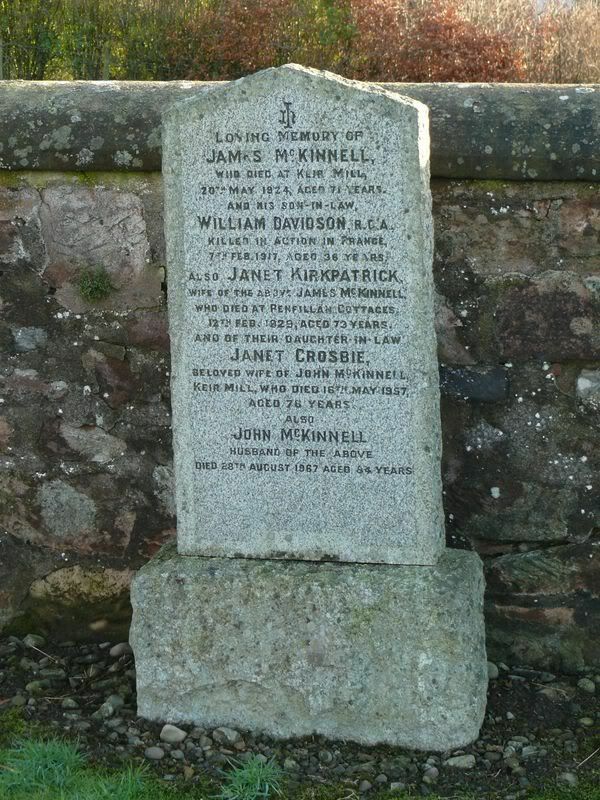 Additional information: Son of Margaret Wilson, of Dunreggan, Moniaive, Dumfries-shire, and the late James Wilson. It is a shame that Jemima does not appear on the local church or civic memorials, although she does appear on SNWM and CWGC. 2.TROOPER JOHN MILLER, who died of wounds at Port Said on 4/6/1918 aged 25 years, father William Miller and Mother Janet Haddow. not found on either CWGC or SNWM, and not found which WM on. Help with this this man please. 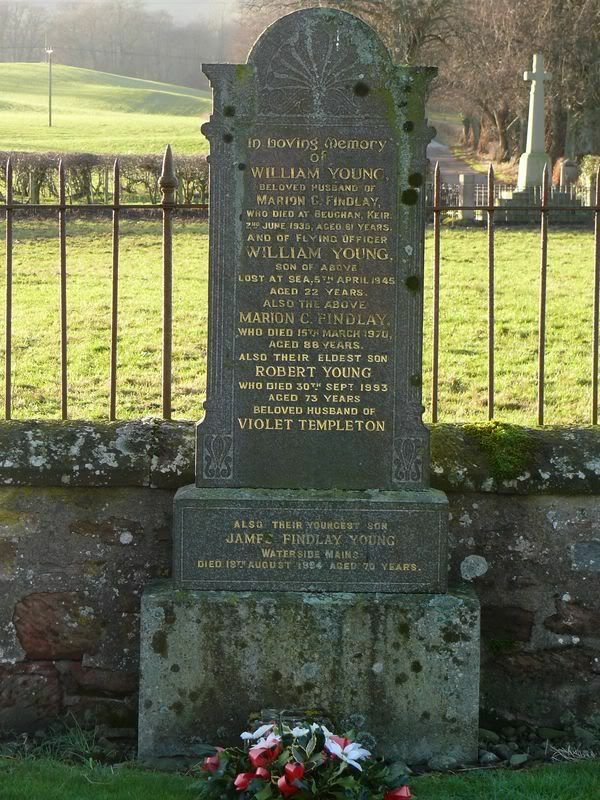 3.ROBERT ANDERSON L/CPL who died in action on 24/4/1918 aged 18 years, father Hugh Young Anderson and Mother Janet Kirk. Not found on either CWGC or SNWM. He is commemorated on Keir WM. Help with this man please. thanks for the info, I will photograph and post the photos when I get down that way next. Keir church memorial shows Robert Anderson was 11th Bn Royal Scots and died in 1918. Of the 3 Robert Andersons from 11th Bn who died, I think it may be this man. Other 11th Bn. formerly 56970. H.L.I. That gives a discrepancy in date of death but a search in the local papers might be able to clarify that. Yes was one which I found, only death date wrong. On the grave states 24th April, 1918. I have someone going up to Edinburgh house to check registers. Found nothing in the Standard, but will check once again. I have taken photos of all the graves, could send you them and save you journey over. Could it be this Australian Light Horseman? The first name is different but the other details are the same..
War Grave Register notes: MILLER, Tpr. James, 1662. 8th Australian Light Horse. 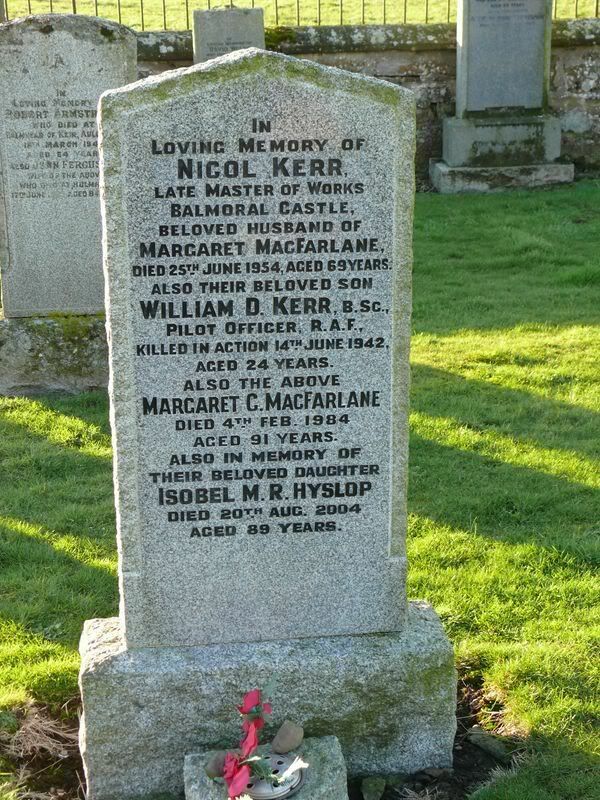 Died of sickness 4th June, 1918. H. 2. Lovely to have someone from The Austrailin Light Horse, in fact first one known about, quite exciting I think. 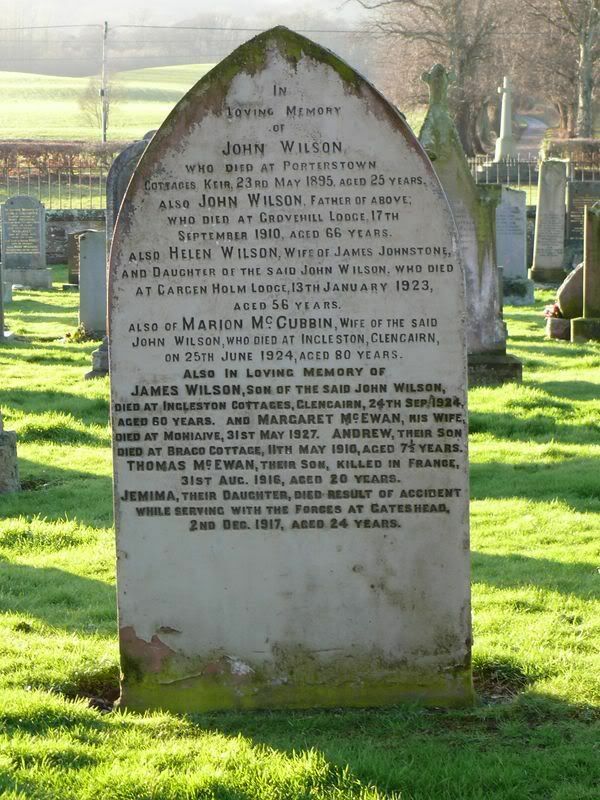 I am busy compiling book on Keir WM and I include all family war related graves which are in churchyard, John is one of them.